We’ve had a look through the latest editions of League Weekly and League Express. 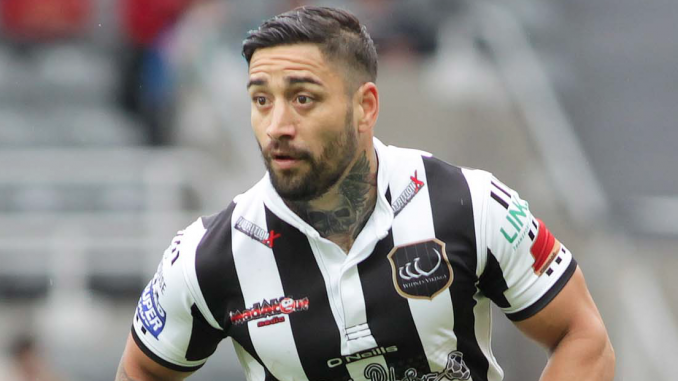 Two Castleford-based amateur clubs are vying for the services of Rangi Chase ahead of his ban for the use of drugs ending in July, report League Weekly. According to League Weekly, the clubs concerned are Lock Lane and Normanton Knights. It would be a chance for the former Man of Steel to get somewhere near match fit before the Championship or even Super League deadlines come into force. Toronto Wolfpack have granted Salford Red Devils permission to speak to half-back Ryan Brierley about a move, report League Express. The Scotland international is out of favour in Brian McDermott’s side, and League Express also understands he has attracted interest from Featherstone Rovers and Dewsbury Rams. 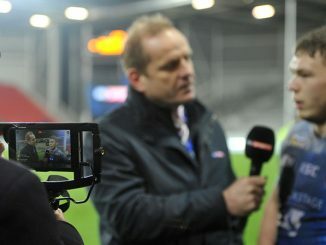 But a move to Salford, who he supported growing up, is likely to appeal more to the half-back. It seems that the Great Britain Lions tour to New Zealand planned for autumn may not well not go ahead, report League Weekly. The New Zealand authorities feel that it is still not sure if the tour would generate a profit. The tour is supposedly to go ahead at the end of the season, but the fixture list has not been drawn up and the longer matters draw out, the less likely, according to League Weekly. The Kiwi authorities cannot understand why such an iconic brand as the Lions is struggling to pull in sponsorship. The RFL has knocked back a bid by a Manchester-based amateur club to gain admission to League 1, despite the competition this season having been reduced to 11 clubs, following the adjustment of the leagues last season and the withdrawal of Hemel Stags in the close season, report League Express. 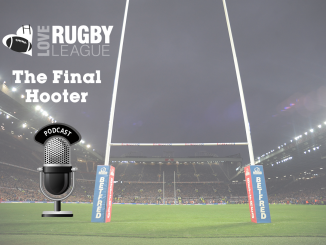 Manchester Rangers director Phil Fitton told League Express that the RFL suggested that the club take over another club or lodge a bond of £500,000, the same amount demanded of overseas clubs to participate in the Challenge Cup, although even then it wasn’t guaranteeing admission. 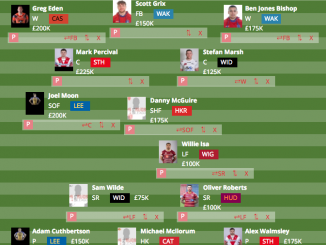 Kyle Turner is not headed to Super League for now, preferring to battle it out for a place in South Sydney’s side for round one, report League Weekly. 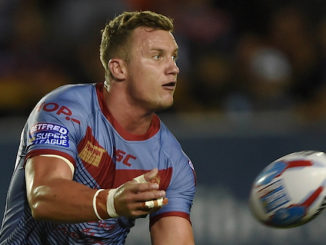 The back-rower has been linked with a move to England this season, according to reports, the likes of Castleford Tigers, Hull FC and Leeds Rhinos are interested in him. Turner’s agent has confirmed he has not spoken to any Super League clubs regarding a move, according to League Weekly. Warrington Wolves have been granted salary cap dispensation by the Rugby Football League following Kevin Brown’s season-ending injury, report League Express. 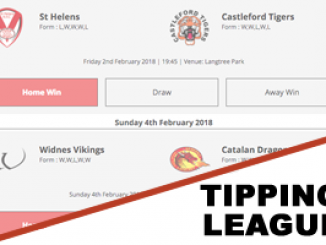 Wolves’ vice-captain Brown snapped his Achilles training on the eve of the new season and like Castleford with Luke Gale, League Express understands Warrington have no immediate plans to use the dispensation at the present time.